Renovation Loans | TJ Flodin | Draper and Kramer Mortgage Corp. 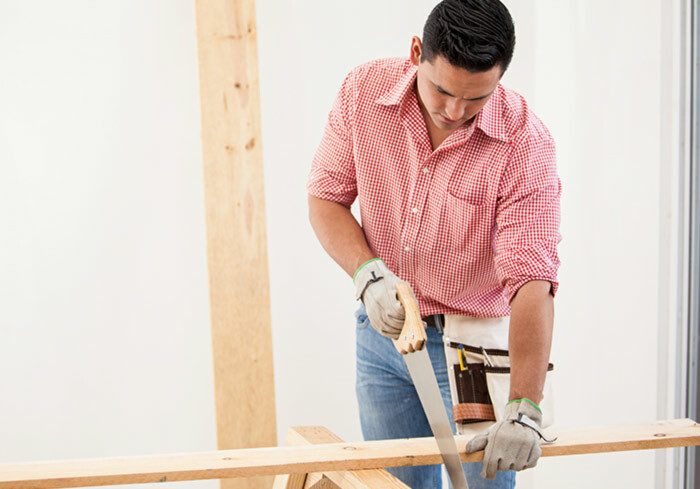 Renovation Loans are one of the more complicated mortgage programs available, so while this step-by-step guide is here to help give you an overview of the process, it is important to work with a your loan officer from start to finish to ensure a smooth process. With a FHA 203k loan from Draper and Kramer Mortgage Corp., you can purchase a home that may need repairs, or refinance your existing home for the purpose of remodeling with a cost-effective, singleclose loan which saves you money on closing costs compared to a traditional mortgage. With a HomeStyle® Renovation Mortgage you can combine your home purchase or refinance with home improvement financing all in one loan. 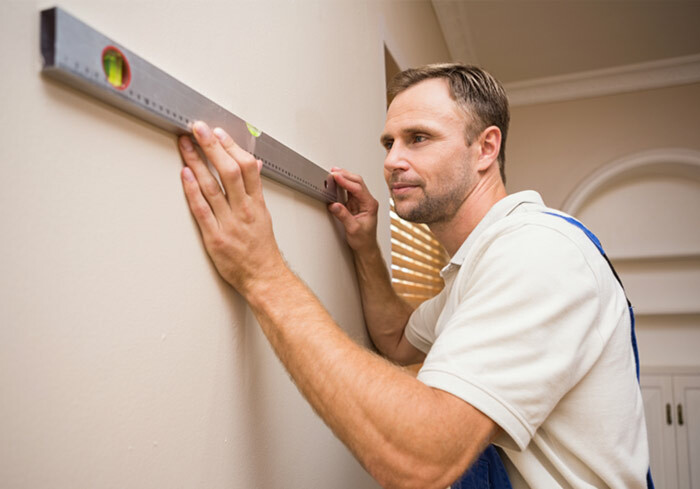 This loan allows renovations, repairs, or improvements to be made to the property with down payment options as low as 5%.